Simple and sober prong set pink morganite and diamonds on split shank.Lovely pick for all young couples. 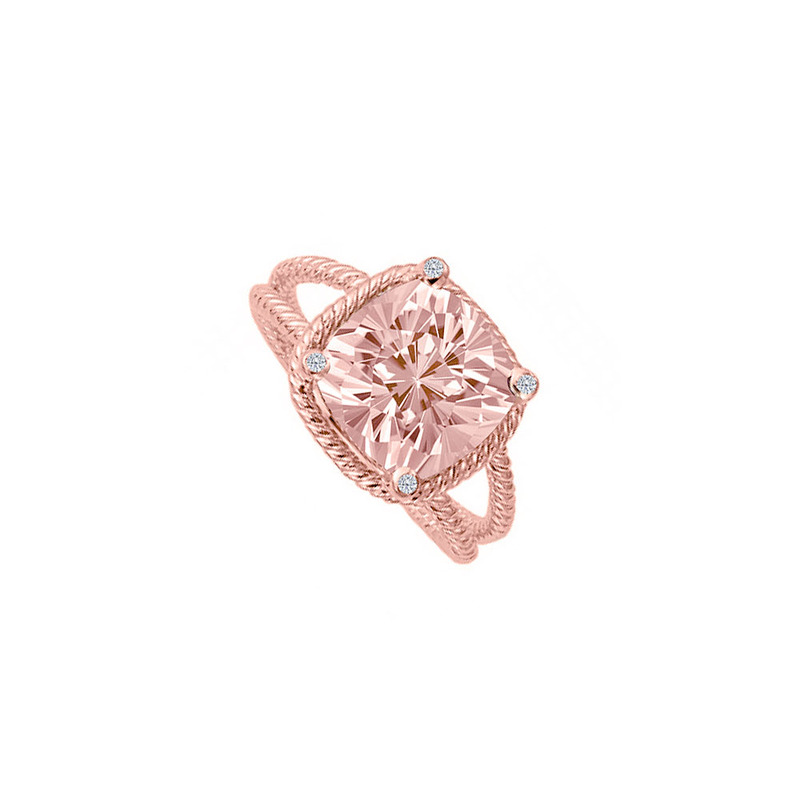 Pastel pink morganite with rose gold is the latest trend and just perfect for your special one. It follows the color palette of Pantone for 2015 as earthy collection. Rose gold diamond ring.